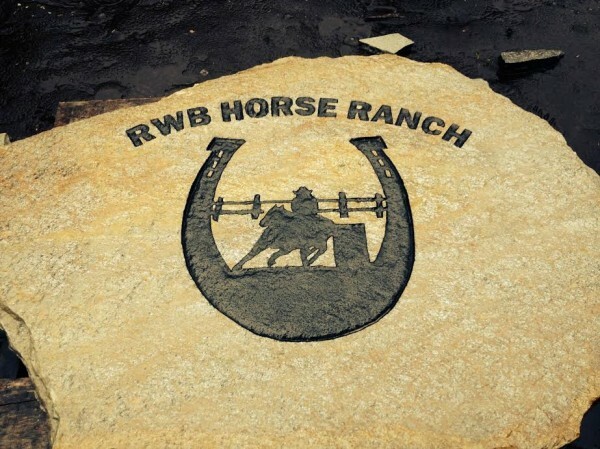 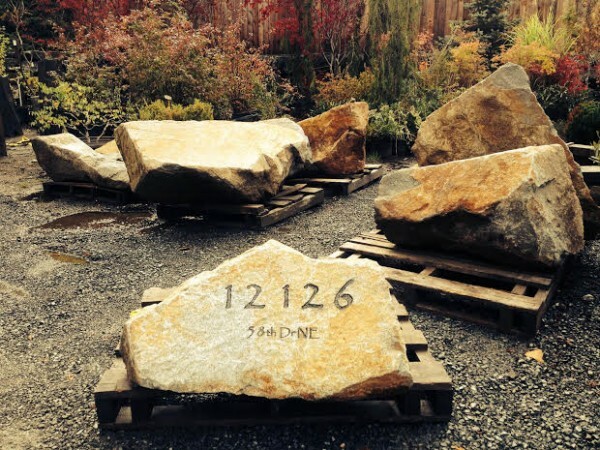 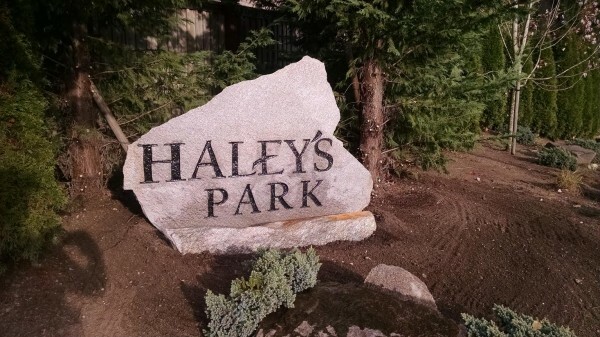 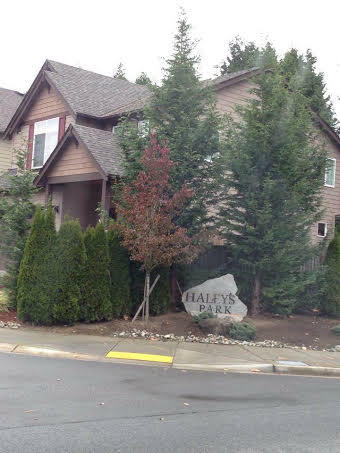 Stone Engraving is one of the more unique services that Simply Rocks has to offer. 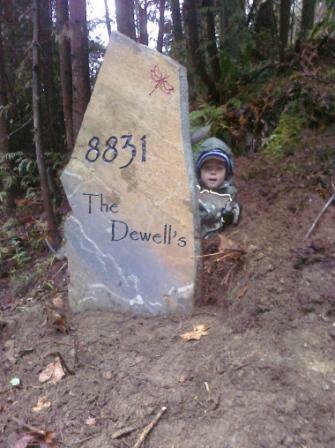 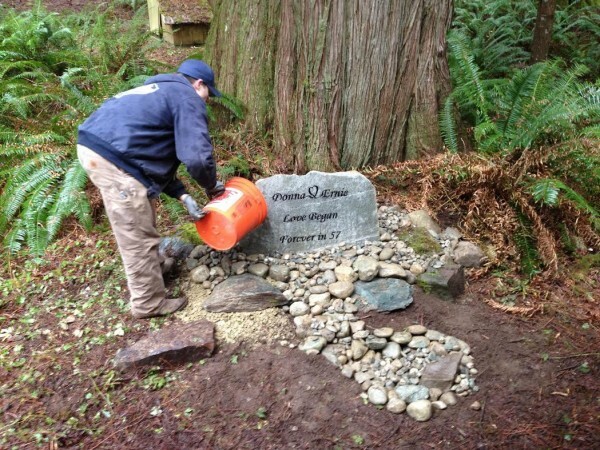 We create house number rocks, memorial benches, bible verses in stone, and much more. 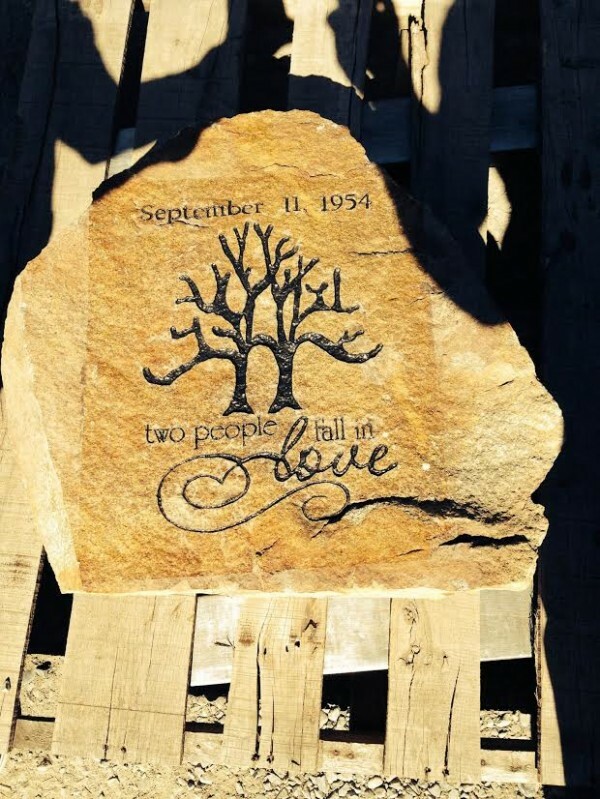 Whether you want a thoughtful gift, or to give a thought; there’s no better way to solidify a message than to have it ‘set in stone’.